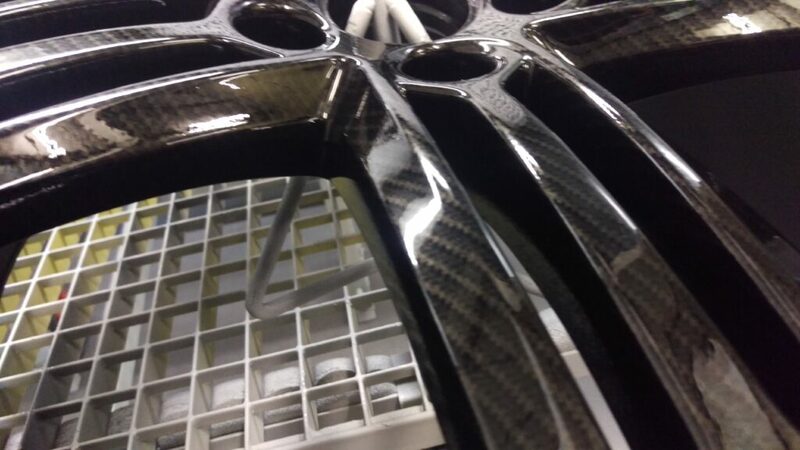 Planning to replace those used tyres? 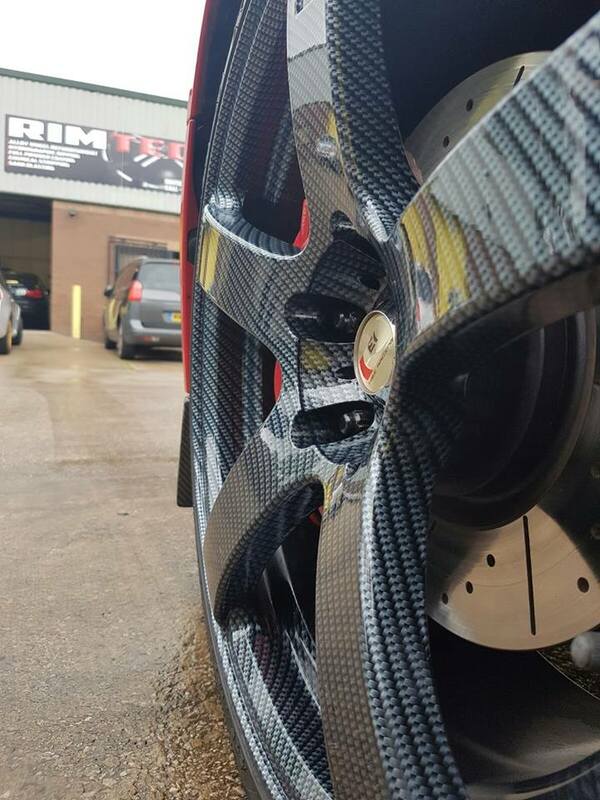 Visit RimTech Designs in Stockport today and choose from a wide range of car tyres available. 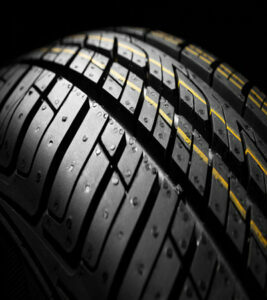 We have a wide stock of budget, performance or other tyres that will fit your pocket and requirements at the same time. 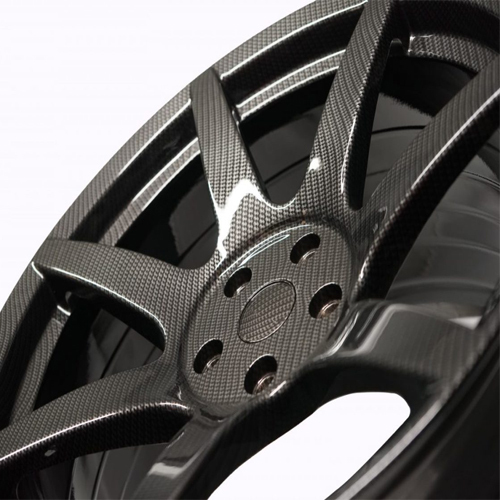 We also offer a complete alloy wheel refurbishment service for a better performance of your car.